Boston transportation Service is the Boston professional and Cheapest Car Service to Logan Airport, we are also the leading car or limo service in the Boston and its surrounding areas. 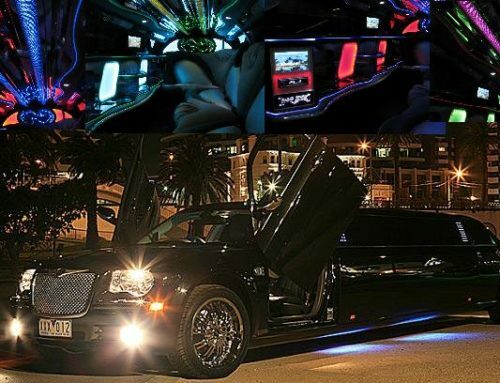 We got a luxurious fleet of quality car, limo, coach, motor coach and that are always on stand-by ready to take to your popular corporate or personal holidays destinations within the Boston area. Boston transportation Service can also come and pick you up from your hotel, airport or even your home or your desired location. If you are going on a group journey, then we have the minivans which are comfortable and well-organized for carrying up any size of your group. 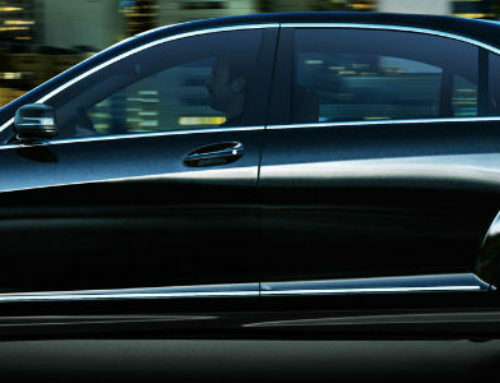 Our chauffeurs are experienced and they trained in all the road safety rules. 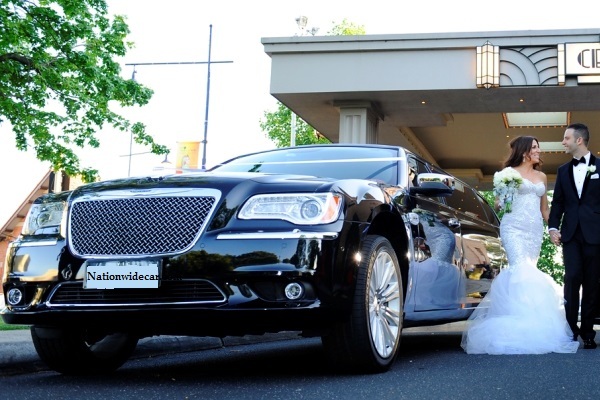 Boston transportation Service also provides luxurious car or limo transportation services for individuals and corporations who wish to travel from Boston to Andover MA and also back. 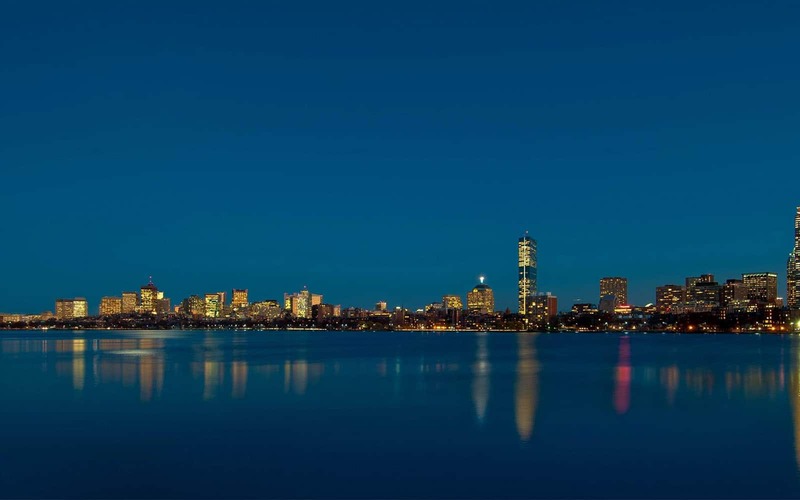 Boston is located in a location that has almost all the facilities such shopping places, restaurants, beaches that are ideal for holidays and Boston transportation Service car and limo Logan Airport Transportation Services will be there to take you wherever you want. We have a great and excellent customer care and support service people who are always ready to support you with any of your question about your ride. The other good thing with Boston transportation Service vehicles is that they are mechanically sound and so there is no chance of a breakdown. We can handle all your corporate Logan Airport Transportation Services needs, anything from rentals to city-to-city transportation. Boston transportation Service is a great option for executives who need to make multiple business conferences in a short period of time. Boston transportation Service knows that flexibility is the key to a good business strategy. 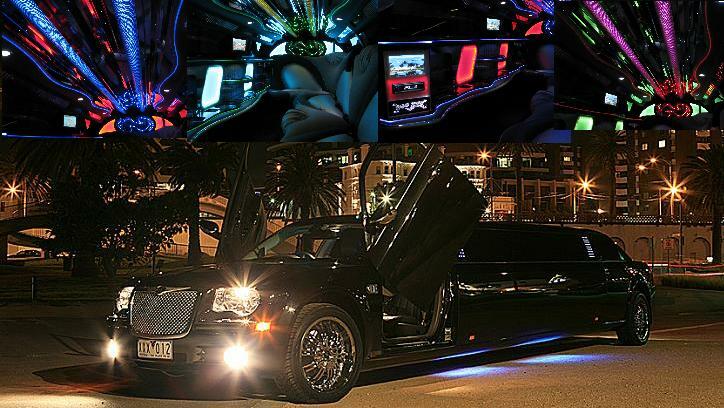 We can also adapt city-to-city transportation, whether it’s Boston to Cambridge MA or any other desired location. 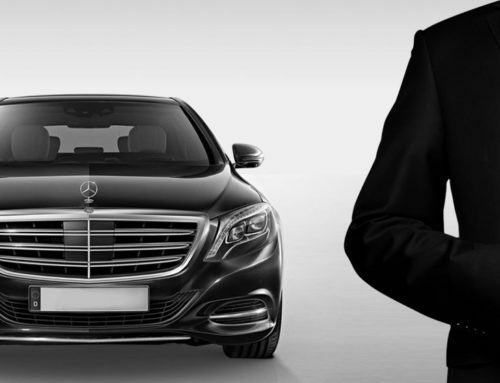 You can avoid those annoying airport security issues and interruptions, or provide a customer with a private driver limo experience. Once your reservations are complete, travelers do not need to notify the office of any flight interruptions. Unless a flight schedule is changed, Boston transportation Service in-house staff of logistics specialists will manage the real-time reporting of flight information to your drivers. 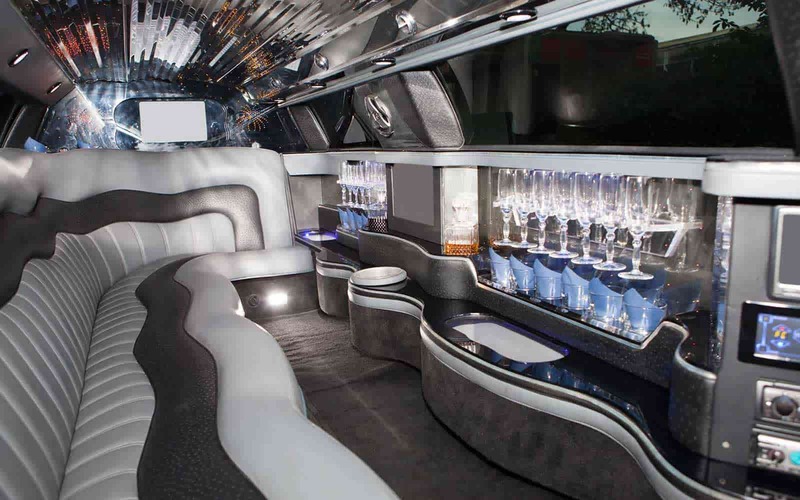 Please note that airport policies on Corporate Limo Boston can vary significantly. At some airports nationwide, drivers are required to wait for customers at a committed waiting area outside of the terminal. 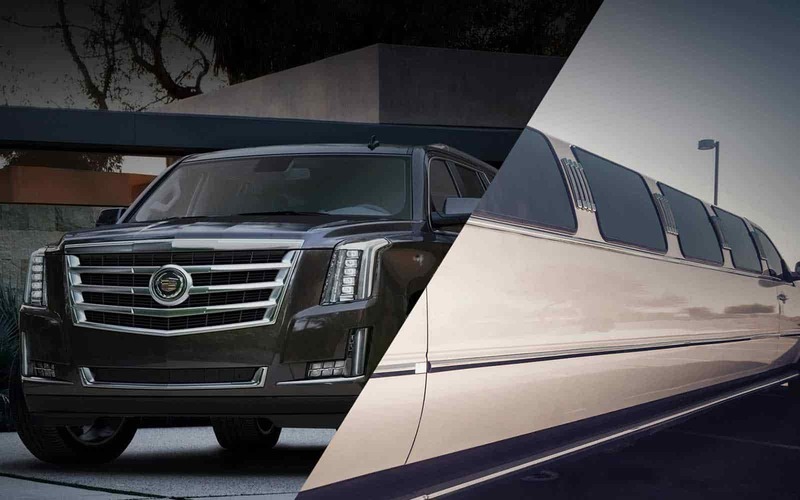 When you make reservations for nationwide airport limo or car service, we will provide you with across-the-board and up-to-date insights on what to expect, including the personal cell phone number of your driver in advance of your journey. Reach on time and in style. Boston transportation Service Provides direct, nonstop door to door Chauffeured Boston Car Service for your airport ground transportation services to and from your home, hotel, or office, to all major airports and landing-stages in the greater Boston area, including Logan airport. Whether you are traveling on a small private airplane or a large approval flight, or any airline Boston transportation Service can fulfill your need for reliable airport transportation services. To certify a timely car or limo service Boston airport pickup, our staff will monitor your flight coming a time with the airline for exact up-to-date flight information. 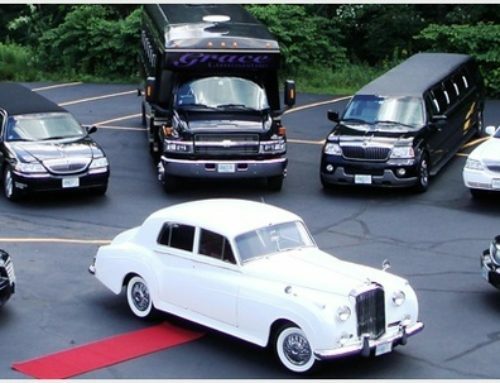 Boston transportation Service professional drivers will support you with your baggage and lead you to your waiting limousine. When you book Car Service to Logan Airport with Boston transportation Service via one of our well-mannered staff travel specialist or suitable online booking portal, we will request your flight number. This allows Boston transportation Service to provide our customers with the most accurate and up-to-date transportation services, even if your flight is considerably delayed or arrives ahead of schedule. When you land, our professional and expert drivers will meet you in a highly-visible location near your designated baggage claim.